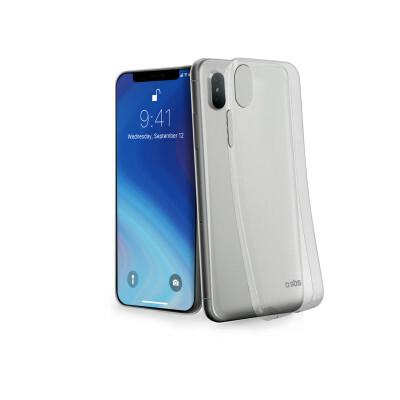 The Skinny cover for iPhone XS Max phones is made of flexible and resistant material to provide protection against minor impacts and scratches. It wraps perfectly around the power buttons and volume control of your smartphone without encumbering its profile. The material is smooth and pleasant to the touch, allowing you to easily store your smartphone in your purse or pocket. 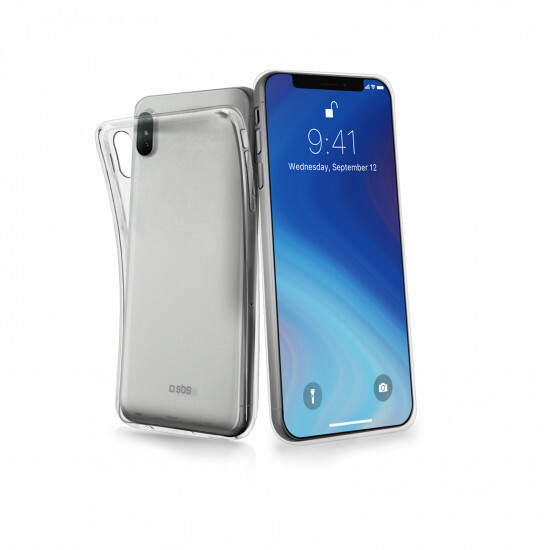 Moreover, thanks to the perfectly designed profile, this cover leaves the jack connector for recharging your phone completely free and easy to access.